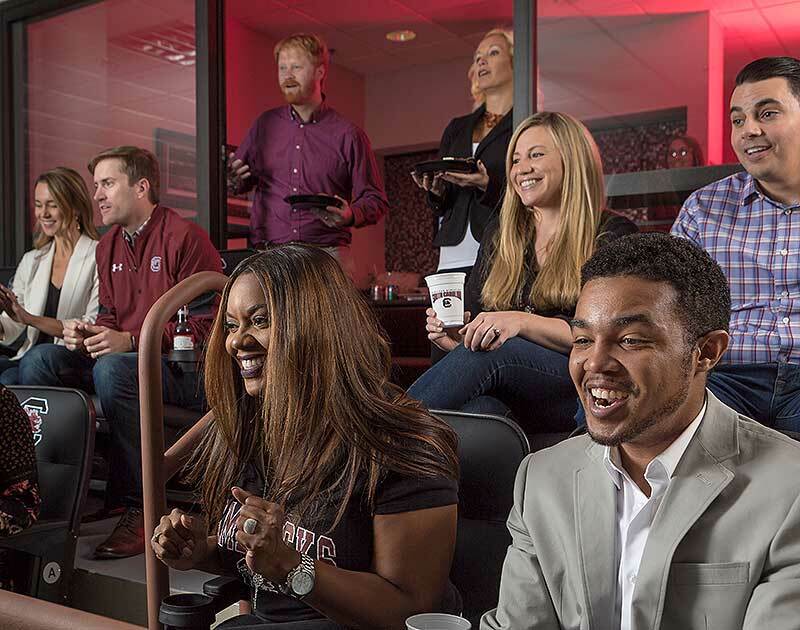 The Colonial Life Arena has space available for every type of group. 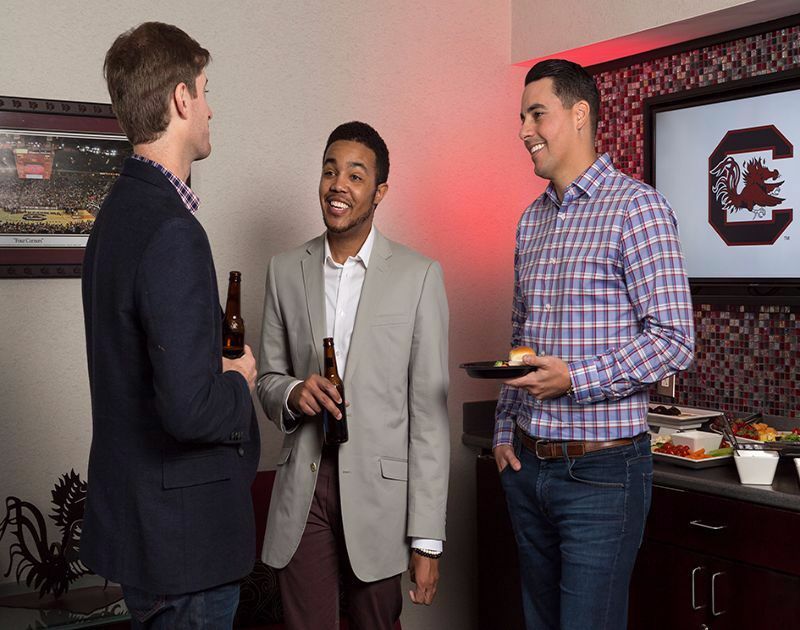 Whether hosting a small group of family and friends or a large corporate gathering, the Arena has the perfect space for you! 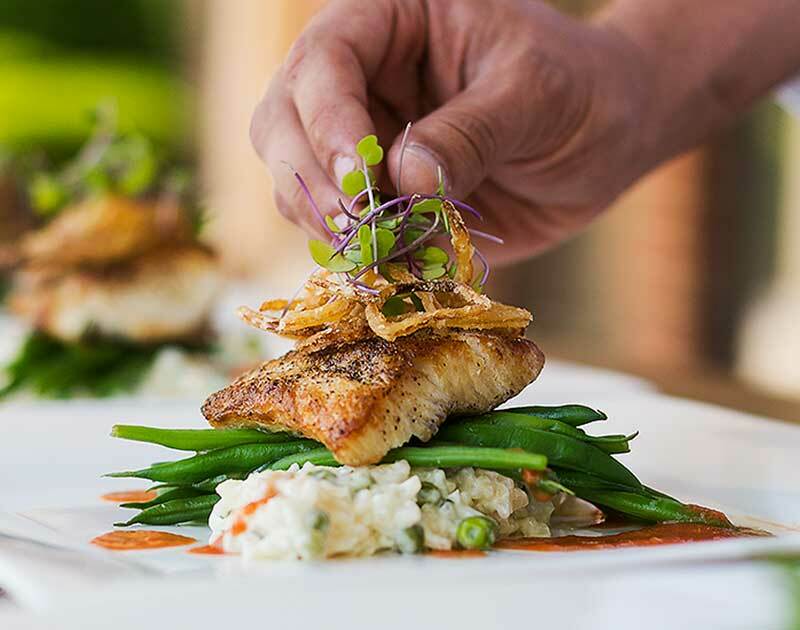 With 41 Executive Suites, four Entertainment Suites and the Frank McGuire Club, no group is too large or too small. 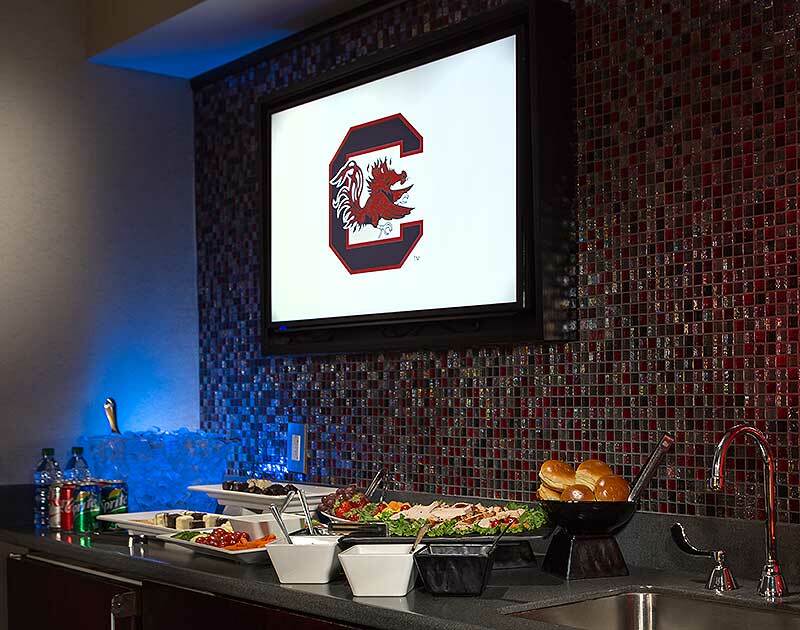 Host your top clients, friends, and family in your own private suite for the night.